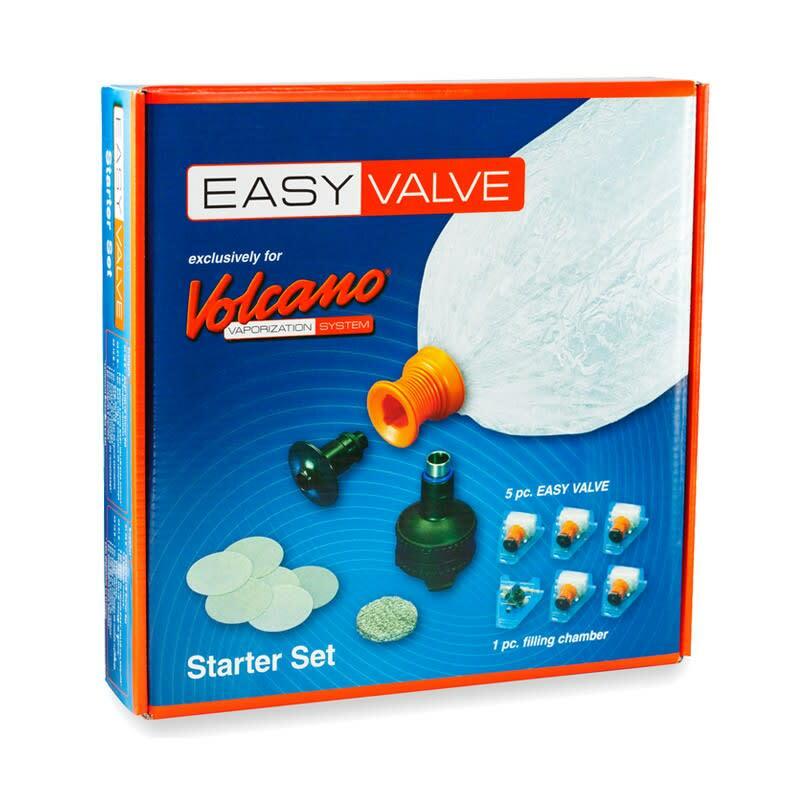 The Easy Valve system is fully compatible with both Digital and Classic versions of the Volcano. Easy Valve uniquely attaches to your Volcano, and chambers your blends or concentrated materials securely. The Easy Valve system is fully compatible with both Digital and Classic versions of the Volcano. The chamber securely houses dry herb or concentrates, and firmly attaches to the Volcano base. The see-through balloons allows you to view billowing clouds of vapor and are easily replaced when necessary. The Starter Set includes 4 classic disposable Easy Valve balloons and the new Easy Valve Balloon Adapter which allows you to remake balloons of custom length.